We're back in full swing this season with our weekly Instagram round ups. 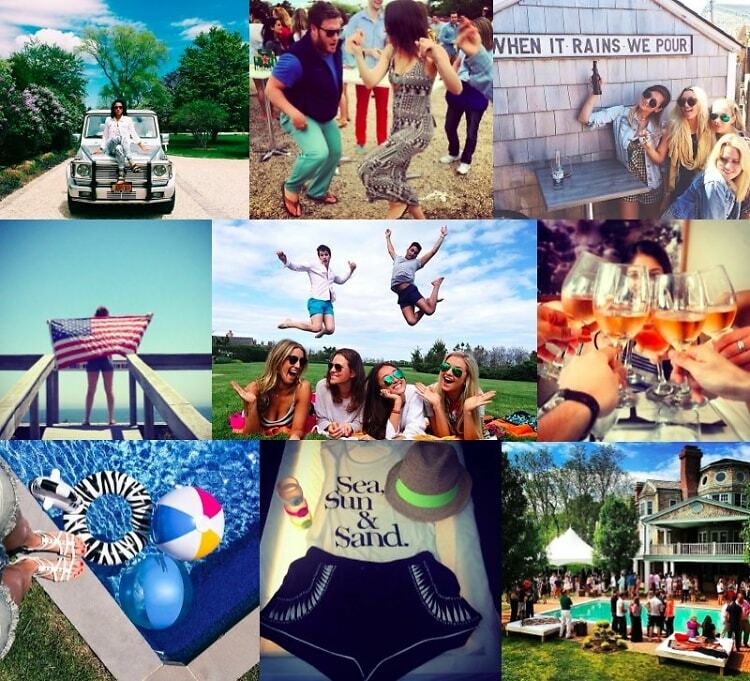 From our favorite summer selfie to the best dance-off caught at Cyril's, take a look through some of the top Instagram shots from the #Hamptons this weekend. Want to be considered for our round ups this summer? Make sure to hashtag #gofghamptons while you're out east! Follow our summer adventures @gofghamptons!